A social media audience audit is a great exercise and opportunity to review a company’s digital assets for enhancement and refresh. Here is an example to browse for the iconic for profit brand, L. L. Bean. I would like to share this article for insight and education. Target Audience: L.L. Bean’s audience is vibrant with a love for the environment. Customers are typically looking for out-door adventures in scenic locations. The primary demographics for L.L. Bean’s target audience are college educated men and women in the age category of 35-54. A thrust to grow geographically presents new pop up store locations for more customer access (McCormick, 2014). The marketing objectives leverage their social ecosystem in the following digital channels: Facebook, Twitter, Google+ and the L.L. Bean e-commerce store and other channels. Digital Conversation: In a robust effort to grow L.L. Bean’s brand, a multichannel strategy as been in force since 2008 to engage more customers online. To build brand awareness sites such as Facebook, Twitter and other networks such as Pinterest, a quest for creative content with text, images and video are harnessed for customer engagement (McCormick, 2014). They recently deployed a Google+ platform as well. 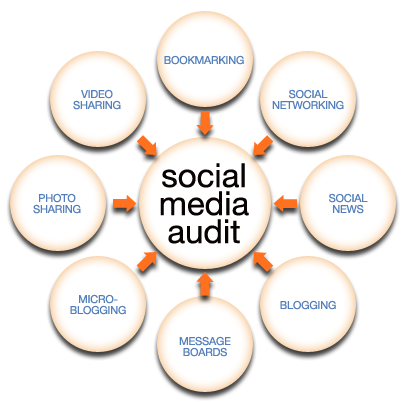 A diligent social media policy recommends a periodic audit of social media channels to evaluate digital effectiveness.